Improve your playing, take your playing to performance level, or go beyond ABRSM Grade 8 with a Diploma. 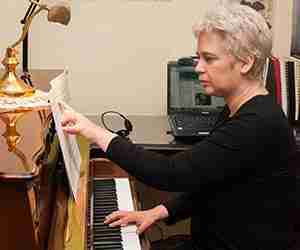 Our one-to-one, live online advanced piano lessons are always tailored to what you want. Arrange to meet me online for a chat over Skype or Zoom, about what you want from your advanced piano lessons and to arrange a free trial lesson. Tap here! 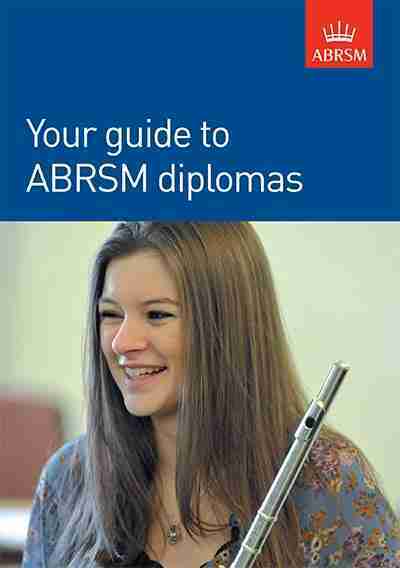 Scroll down for more information about Performance Only Diplomas and Dip ABRSM, LRSM and FRSM Diplomas. “I am myself a piano teacher. I have looked for a teacher who can help me to develop my own technique and knowledge, as well as wanting to realise my potential as a performer. 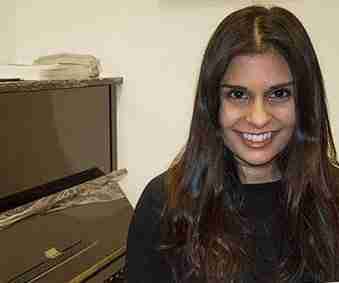 Sofia, one of our Diploma level online piano students. Diplomas take your level of music ability to the very top. For musicians, teachers and music students, Diplomas provide an exciting challenge to progress way beyond Grade 8. Achieving a Diploma provides you with a professional qualification recognised by other musicians, teachers and other music professionals globally. We teach live online advanced piano lessons at Diploma level. Your technique in advanced piano playing is a key component of online Diploma Piano Lessons. Your ability and dexterity, including your touch and your tone in playing scales through complete pieces, are core elements. 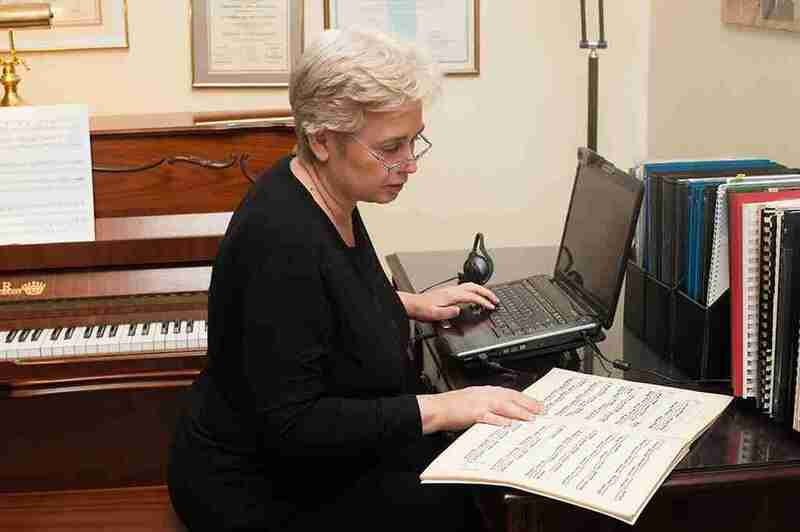 Our online advanced piano teachers are trained to be able to help you develop and achieve the ultimate standards and levels of refinement required for your advanced piano playing and recital. This diploma forms the bridge between Grade 8 and DipABRSM. By performing a 30 minute programme, you are given the opportunity to demonstrate your advanced piano performance skills after you have achieved Grade 8. You will be assessed on a number of points, including your ability to communicate, interpret and deliver your music. Without any spoken or written components and without scales, sight reading or aural tests, the exam is very accessible. Exams can be taken worldwide at the same ABRSM Graded Music Exam Centres, during the same exam periods. Arrange and present a recital programme which allows you to demonstrate your skills, understanding and sensitivity to a varied repertoire. This will involve a discussion with the examiner(s) where you will be able to impart your knowledge, approach and understanding of music. DipABRSM and LRSM: These will include Programme Notes which relate to your Recital Programme. FRSM: A written Submission which relates to material associated with your Recital Repertoire. You will perform a short piece of music for which you will not have made preparation. Compile a balanced recital programme comprising pieces that are best suited to your interpretation. You will talk with confidence about the music and provide your best possible performance. 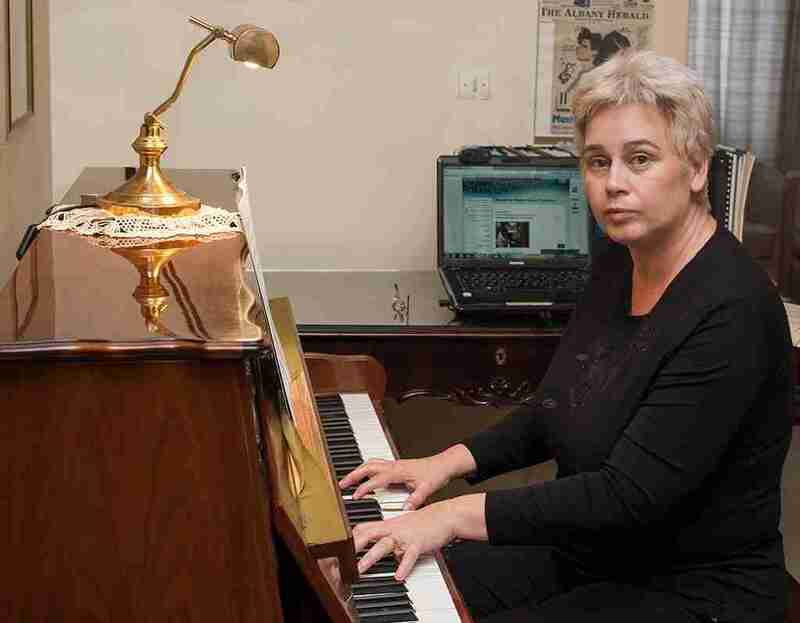 Stephie Koulouris is our specialist, online advanced piano teacher with 26 years’ teaching experience. “During my years of study and preparation for the stage, I was blessed to be mentored by Julliard graduates and teachers (my best friends today) who gave me the greatest teaching tool I might ever need: inspiration. Through them I found that success came easily and effortlessly to students when they were inspired, when the lesson shared was filled with a joy of teaching, a joy of learning and genuine enthusiasm. My mentors shared so much more than teaching/learning how to play the piano. Professionalism at all times was a given, respect towards all teachers and teaching methods, not only of music, was expected; as was being fully prepared, not only for each lesson but for every task, project, work assignment that was at hand. 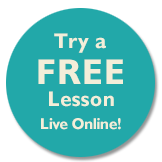 One-to-one live online advanced piano lessons are £40 GB Pounds Sterling per hour.